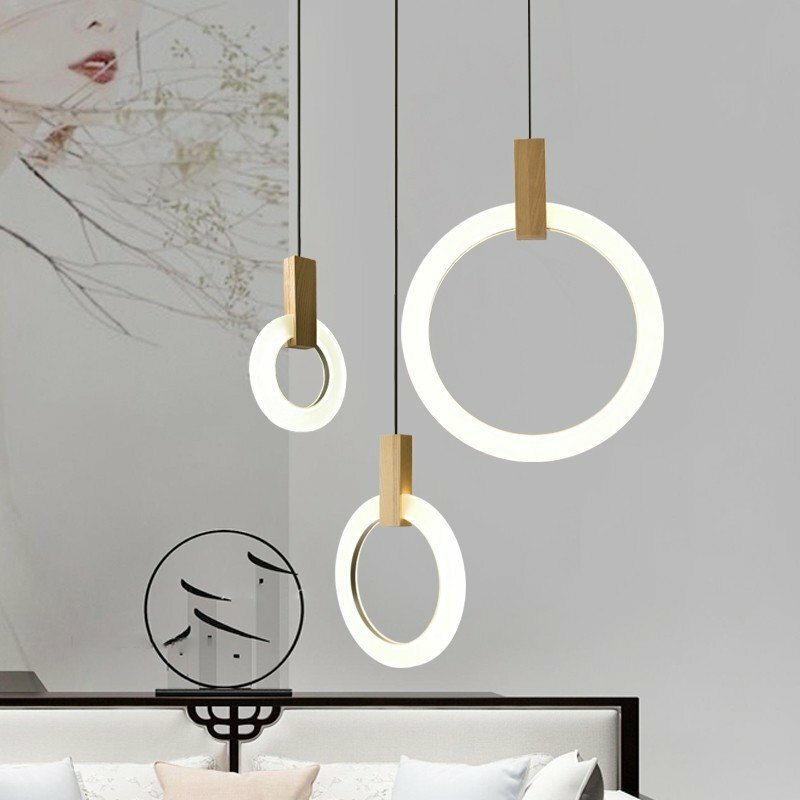 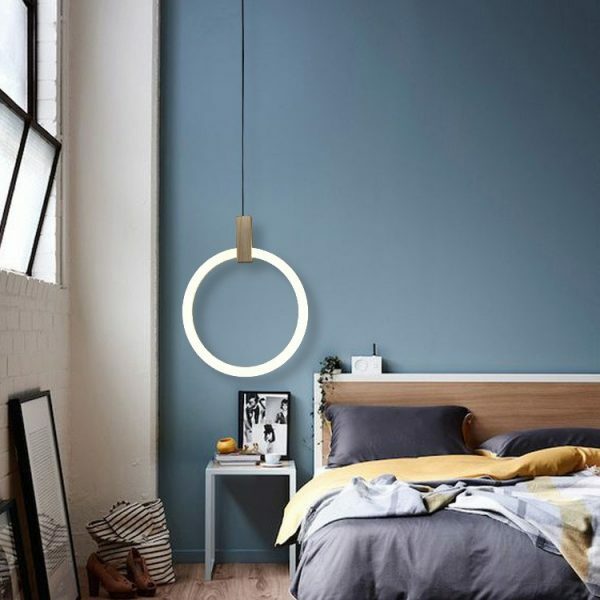 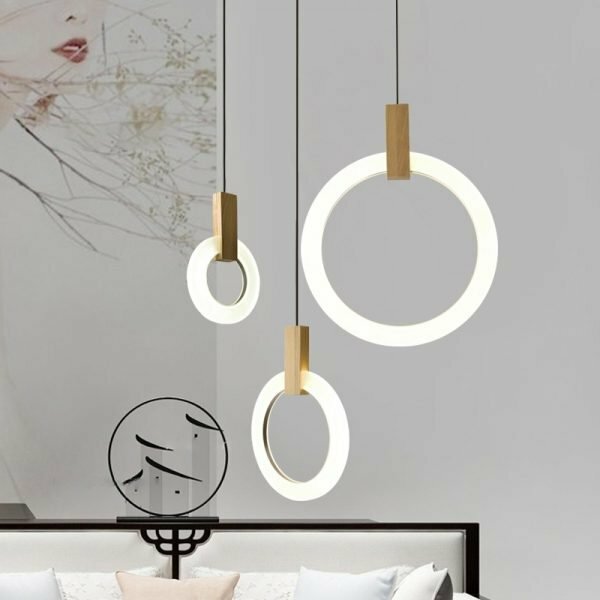 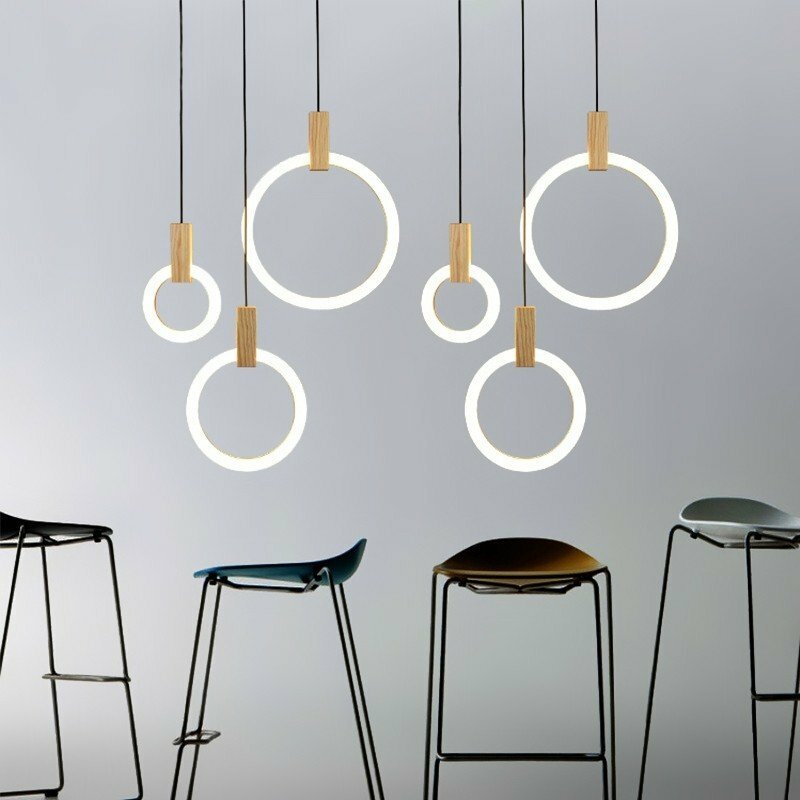 Simple as it looks, this pendant light is dominated by the circle and clean lines to make a striking statement. 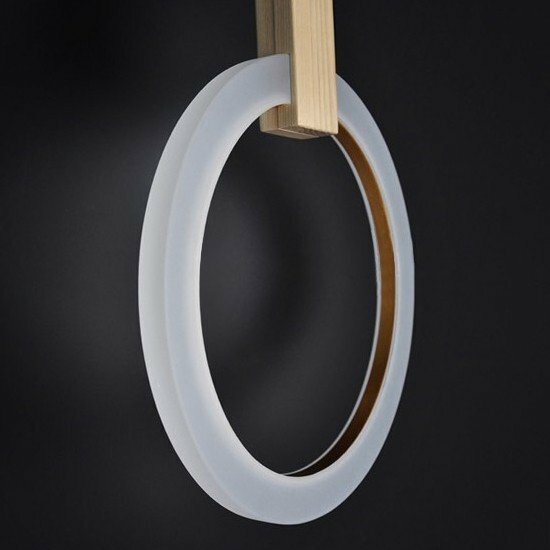 The combination of wood and acrylic works well in this lighting for a minimal and elegant touch. 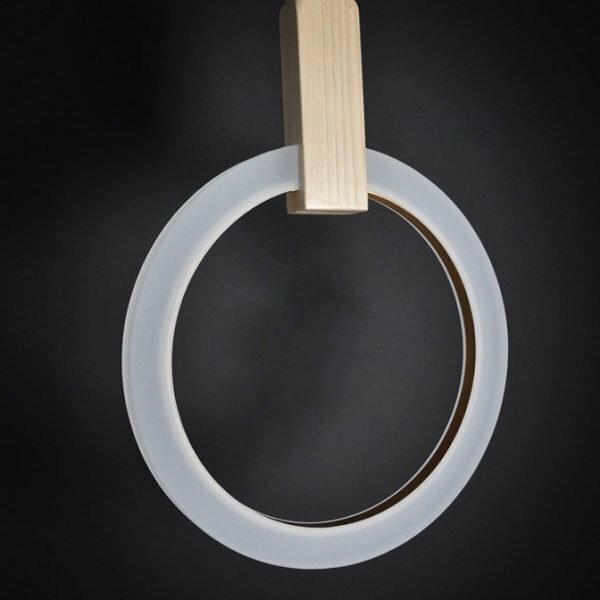 It features an acrylic ring to generate a halo while diffusing warm, even glow to where it is placed. 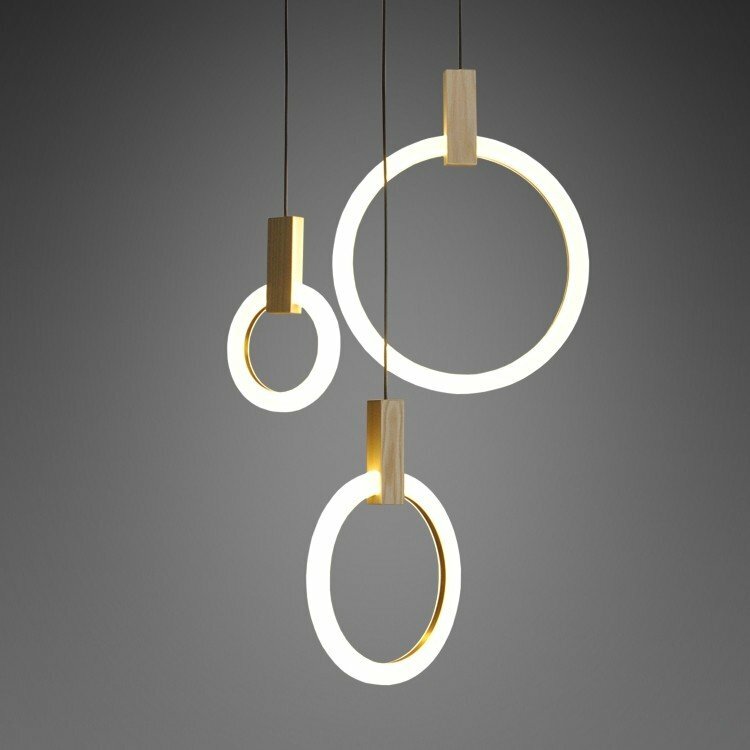 The inside of the fixture is lined with aluminum in gold to dissipate the heat, adding function and sophisticated detail. Used in multiple or singly, it will create a modern and upscale look above your kitchen island, dining table or bar island.